Maybe not known as an extreme off-roader, your QX-Series is still a badass in it’s own right. Refined, tough, capable. At the same time you’re giving yourself a raise, bring up your front end to make room for those oversized shoes or aftermarket wheels. 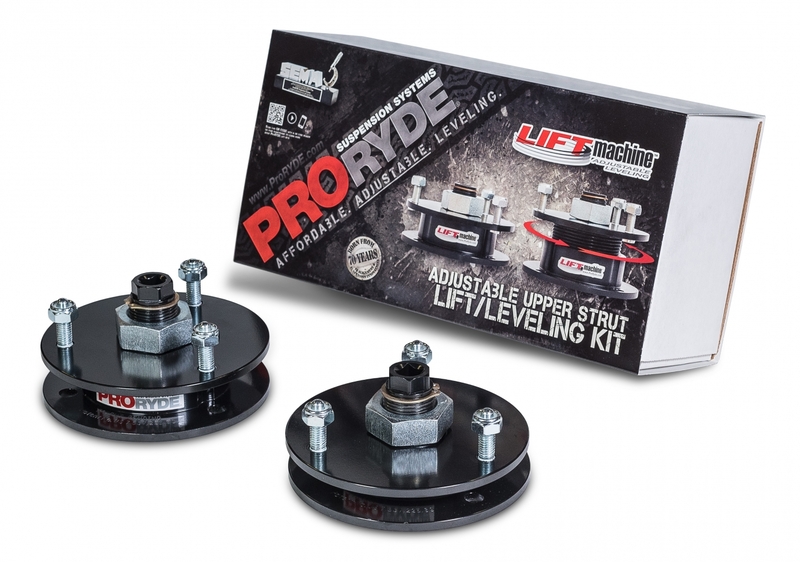 Make room for PRORYDE products. 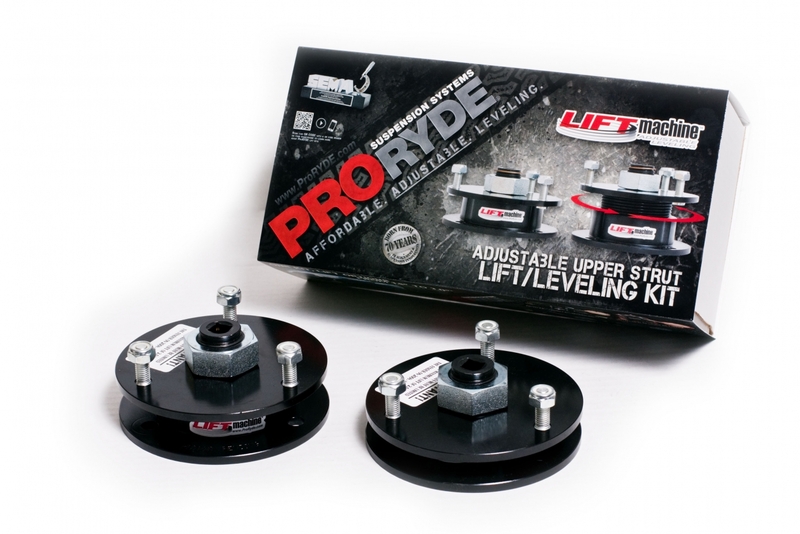 See our Infiniti leveling kits below, or use the SEARCH BY MAKE/MODEL feature to find a PRORYDE product for your truck. 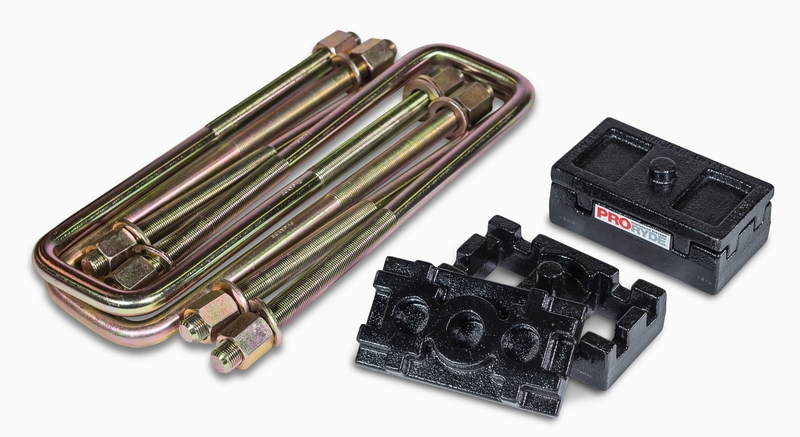 options from 2.0″ to 2.75″. 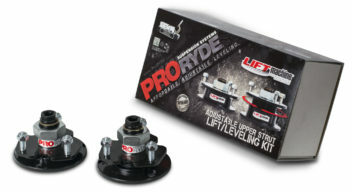 Patented ON-VEHICLE ADJUSTABLE design allows front lift options from 1.5″ to 2.75″, varying by model/year. 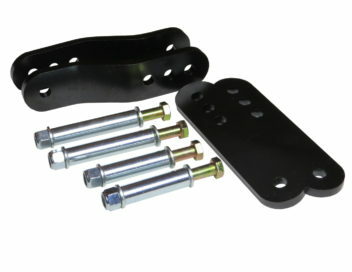 lift options of 1.0″, 1.5″ or 2.0″. PRODUCT OF THE YEAR-RUNNER UP!